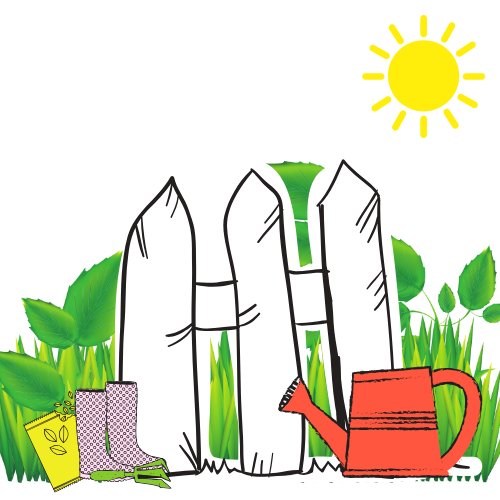 Boundary problems occur during the child-rearing years whether it’s intentional or not. These include over-control, lack of limits, inconsistent limits. You may think, “Those are extremes. I don’t parent that way.” But being aware of the boundaries and kids help you understand why appropriate boundaries are needed during the parenting years. I explain boundaries visually with kids. Interpersonal boundaries are similar to physical boundaries. 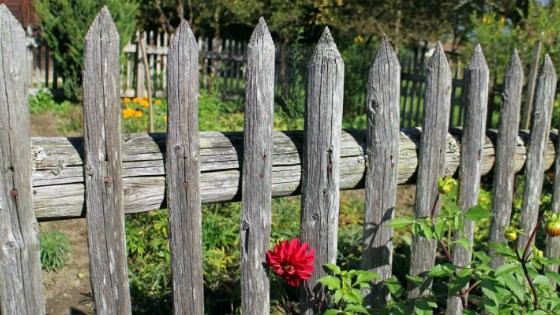 There are times where a physical boundary, like a fence, is needed, because natural boundaries are not sufficient. Fences keep precious things inside the fence and keeps harmful things out. During the growing-up years, parents are the ones to whom the responsibility lies to provide boundaries for kids. It’s important. For kids, boundaries are self-protection. The problem with not establishing boundaries is that children default to extremes of self-protection when they don’t know how to set appropriate boundaries. A child who in not taught any boundaries doesn’t understand when boundaries are violated. This leaves a child vulnerable for adults or peers who step over appropriate boundaries by taking advantage of a child or teen. This results in emotional manipulation by others or physical or sexual abuse. A child without boundaries doesn’t know how to stand up for themselves and say, “Something’s wrong here!” because the natural “red flags” don’t go off in their mind. I relate it to a neighbor who comes over and takes the lawn mower out of your lawn shed without asking. He does it repeatedly and yet homeowner just says, “There’s nothing I can do.” A child who doesn’t know appropriate boundaries for self-protection grows up feeling helpless while others take advantage of them. A child who doesn’t know boundaries for self-protection feels helpless while others take advantage. On the other hand, some kids build self-protective walls rather than fences. Kids build walls with others when they don’t know how to be assertive, voice their needs appropriately, or know they can stand up to others rather than shutting them out. Building walls is a defense mechanism that exhibits by either shutting down or acting out. Either way is an extreme way to protect yourself emotionally. Helping a child develop healthy boundaries equips them to know when they need to speak up for their needs and when it’s appropriate to stand up for themselves. It lets them know they’re loved and are in a safe environment. It teaches them how to be safe and how to keep harmful things out. One area where parents get boundary limits confused is by hovering over kids, not allowing them to make or take responsibility for their behavior or outcomes. However, this is not in conjunction with God’s word. In every interaction with humanity, God warns, sets limits, but gives us choice with consequences. All of us have learned the hard way from our consequences when we didn’t obey God. It’s made us a better person when we avoid the harmful behavior. The same is true for our kids. When we steal their struggle, no matter how young they are, they don’t learn to trust themselves and God for their decisions and outcomes. When we fail to set boundaries and allow them to problem solve and learn, we rob them of self-confidence and lessons needed for responsible adulthood. Setting boundaries with kids, no matter whether they’re toddlers or teens, is important for a lifetime of health and safety. It’s not the easy part of parenting. But God has given us the mandate to be the guardians of our children’s souls. That means we teach them how to protect what is good and keep harmful things out, even when they push against it or it seems unpopular. It sets the right boundary for them when they need it, so when we’re not around, they know how to protect themselves in healthy ways. 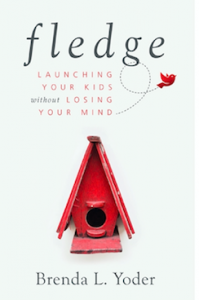 For more about boundaries and parenting, get my new book, “Fledge: Launching Your Kids Without Losing Your Mind.” It’s filled with how to set boundaries that morph and change as kids grow from childhood to adolescence and young adulthood. 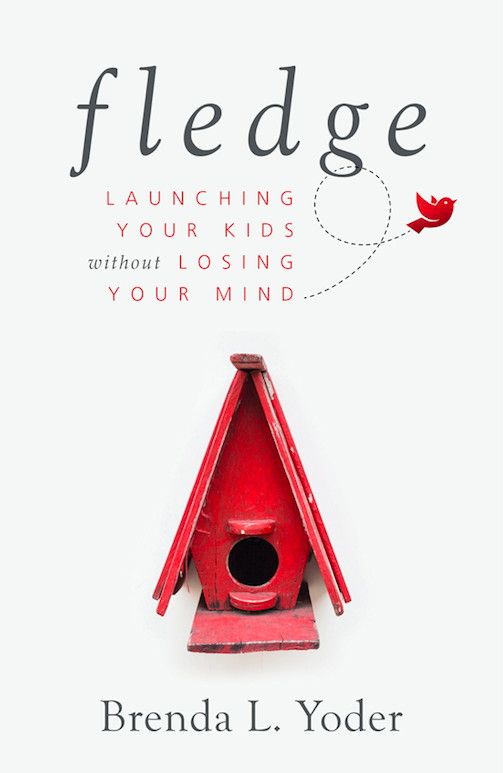 Have me talk to your parent group about parenting teens in today’s culture! I’ll be doing so in Iowa this weekend. 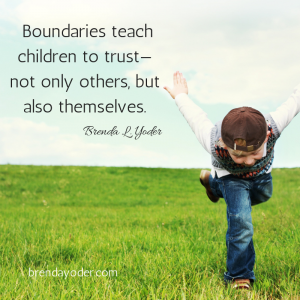 Do you want to talk to your kids or youth about boundaries? Let me talk to your youth group or teen event. We had a standing room only crowd at a local event for teen girls and boundaries. 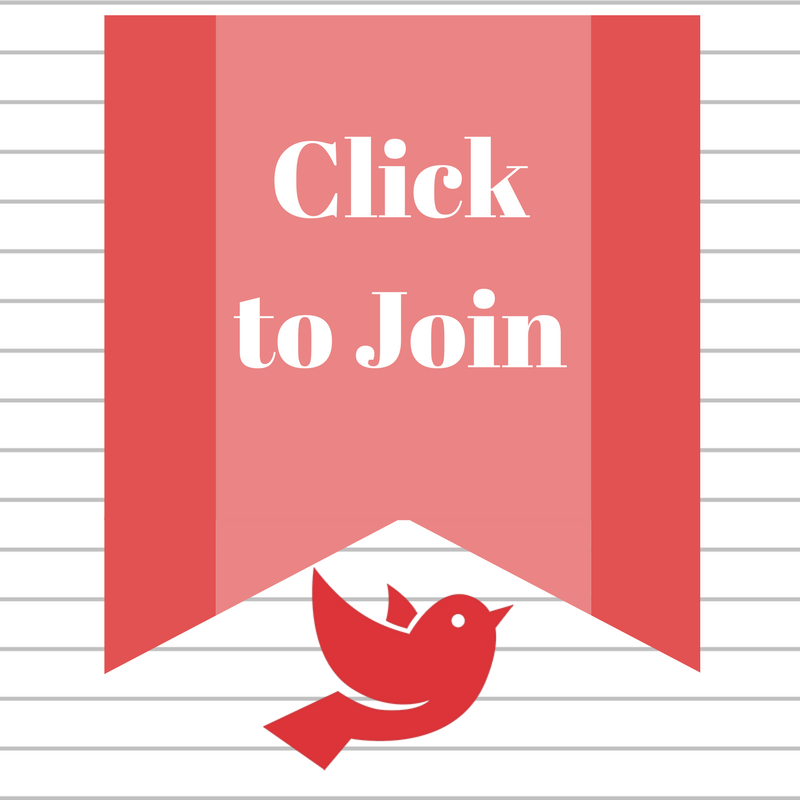 Join us on Nov. 11 at the LaGrange United Methodist Church in LaGrange, IN, 6:30-8:30 for the second Girl Talk event on boundaries and social media. 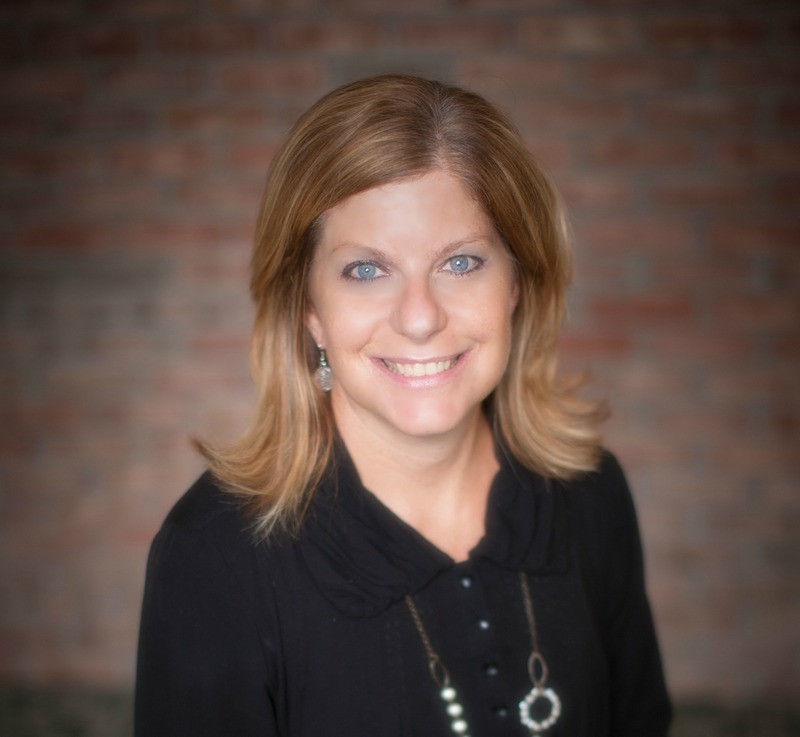 It seems parents need to be even more intentional about boundaries today with the internet and cell phone use so prevalent. Boundaries take effort, but it’s well worth it. Thanks, Brenda, for an important reminder! You are welcome! Yes, boundaries do take effort! But they payoff is so worth it!